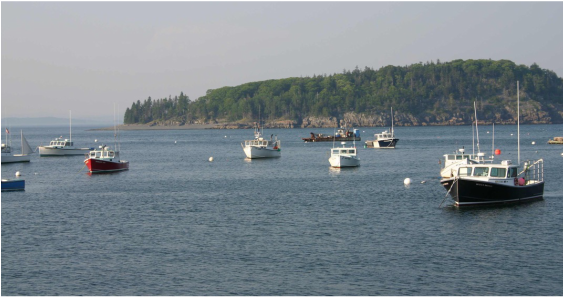 The Family Therapy Vacations program is offered during the Summer months in Southern coastal Maine. We welcome clients to consider a couples or family therapy experience on a beautiful 39' sailing catamaran, in our Portland waterfront condo or at one of the many island or coastal properties available for weekly rental. This program generally runs from the last week in June through the first week of September. Please see the "﻿by Land﻿" or "by Sea" webpages for more detailed information on options in the Maine program.